The developer has confirmed to us that this release date is for both North America and Europe, with pricing of $7.99 / €7.99 / £6.99. Earlier this year Wii U owners in North America got to take on Electronic Super Joy: Groove City, which we quite liked in our review. Tight platforming and a tough challenge were hallmarks of the experience, published by Yazar Media Group. 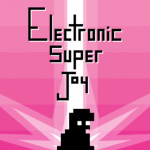 That was a sequel, though, to the original Electronic Super Joy by Michael Todd, and it's that first game that's now heading to Wii U courtesy of publisher Broken Rules. Earlier today it was confirmed for Nintendo of America's Indiecade booth, along with a release date of 5th November. Broken Rules has since issued its own press release with that date, and due to the publisher being based in Austria we suspect this date applies to both NA and Europe - we've asked for clarification on that and pricing. In any case this looks like another promising arrival for the Wii U eShop - check out the teaser below and let us know whether it's got your attention. If anybody has yet to play the sequel that's already on Wii U, it on sale for $2.99 right now in North America. That's a steal because the game is gnarly as long as you have reflexes and a sense of humor. This game great. I've got it on Steam and the soundtrack is brilliant. 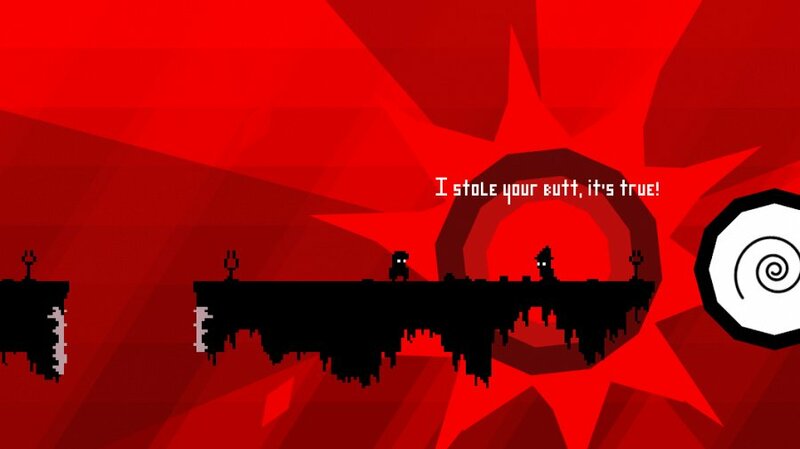 Adore this game on PC, not sure if I'd buy it again on WiiU. But those who don't have it should definitely give it a go. Some of the best 2d platforming I've played. I have only good things to say about this game, I wholeheartedly recommend it. Totally forgot about the one that's already out! Thanks @Stu13 for the heads up on that discount. Cool looks good a bit like super meat boy but musical so lit looks like when you make every move a sound coms out . Forget fireworks i would rather blast this game out. Love the look of this game, a definite buy for me. Ok I like the music.